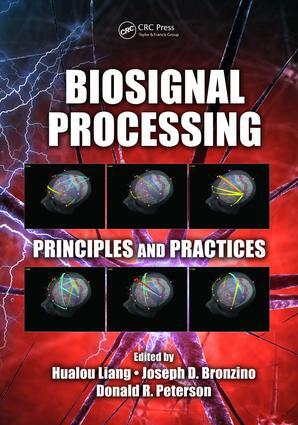 Digital Biomedical Signal Acquisition and Processing. Time-Frequency Signal Representations for Biomedical Signals. Multivariate Spectral Analysis of Electroencephalogram: Power, Coherence, and Second-Order Blind Identification. General Linear Modeling of Magnetoencephalography Data. Emergence of Groupwise Registration in MR Brain Study. Functional Optical Brain Imaging. Causality Analysis of Multivariate Neural Data.